Oh the joys of the 2 to 1 nap transition! 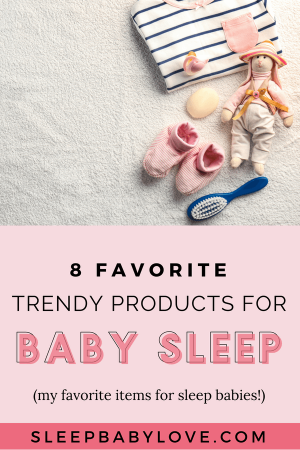 For some babies nap transitions are a breeze, for others it’s a little rocky. So far our experience with the 2-1 nap transition hasn’t been the easy-breezy type. It looks like it’s a little on the rockier side. But with everything else sleep related, we will get through it! Plus, I’ll be able to share our success with you. 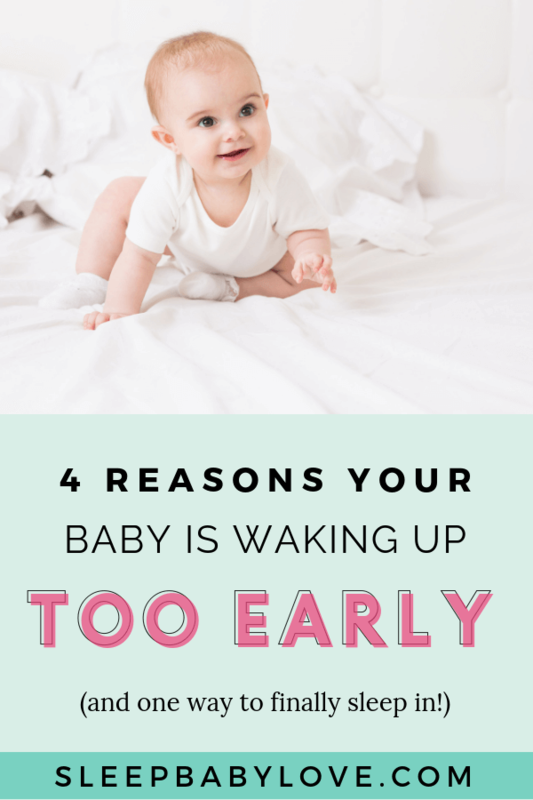 Earlier wake-up when your child otherwise is on a good sleep schedule and is well rested. 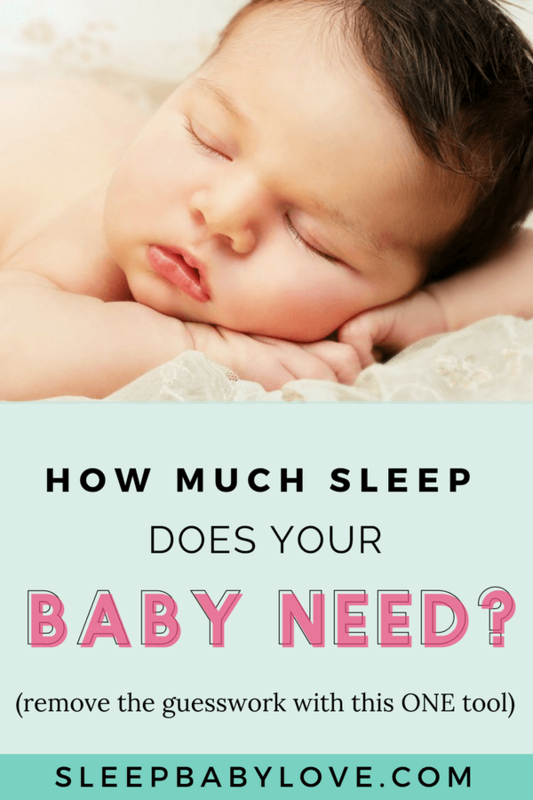 Just because you are having any of the above signs does not mean that your child is ready to take the leap to 1 nap. 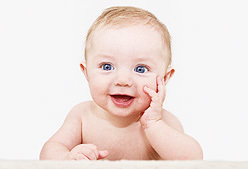 Many babies fully transition to 2 naps between 14-18 months of age –some earlier some later. Don’t rush it! Wait for solid signs during several weeks versus several days. Try capping naps if you are having difficulty getting two naps. 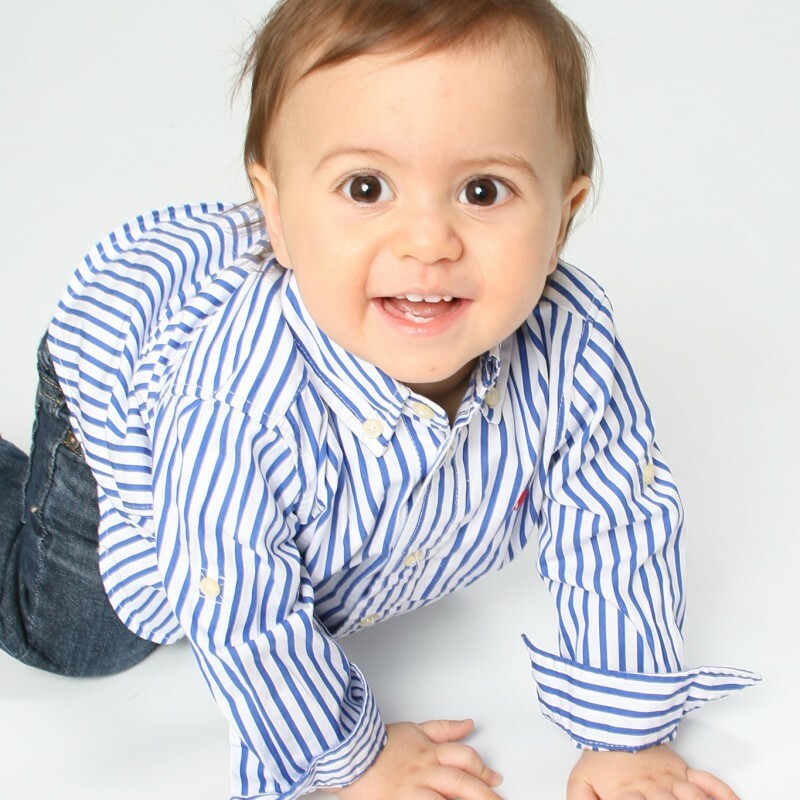 For younger babies you will want to preserve the two nap schedule to ensure restorative and restful naps. Start by capping the nap by 15 minutes to help the second nap start on time. When in doubt – do an early bedtime. 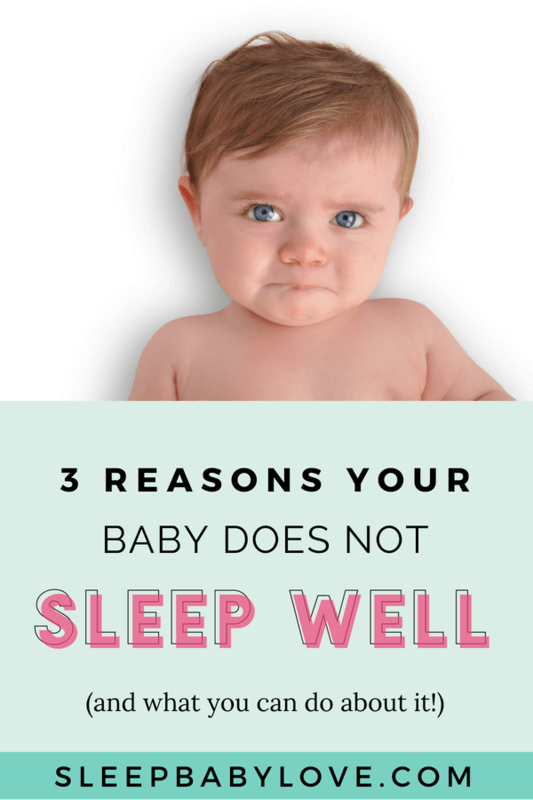 This is Sleep Baby Love’s golden rule of sleep! Don’t be scared of a 5pm bedtime – we had one last night! So yesterday our afternoon nap was refused – resulting in a 5pm bedtime! So the plan is to hold on to two naps for as long as possible. I can tell you that Mia loves her early nap but we are struggling with the afternoon nap. 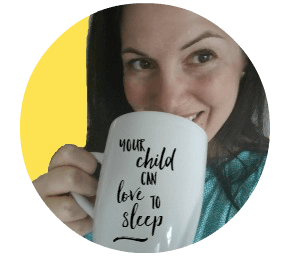 It might be several weeks or several months but I since I am always focusing on sleep – I will get through it! How was your experience with the 2-1 nap transition? Was it easy or rocky? Did you dive in or go slow? We’re going the slow route for now! Update: This post was written years ago, but we got through the transition with flying colors! By 15 months – we were transitioned just fine with a 2+ hour nap. Phew – dodged a bullet! I am in the same boat as you! 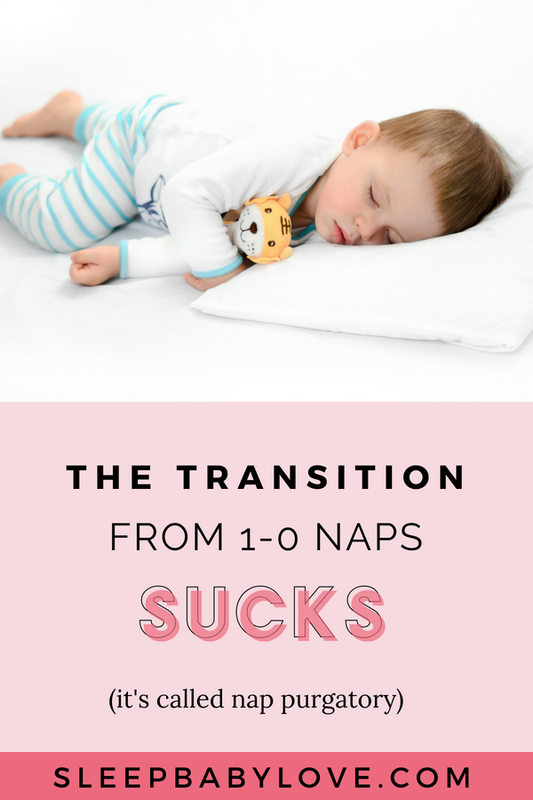 My 14 month old daughter is showing all the signs for transitioning to 1 nap but its a rocky transition. I think I’m going to attempt the 5pm bedtime because her sleep is all over the place & she is one cranky toddler! One question though, does a 5pm bedtime cause an early wakeup the next morning? Would love to hear about your progress! Everyone fears the 5pm bedtime, until they know that it works 🙂 Try it and let me know! My daughter who was 13 months in that article is now almost 3! We got through it, I formally transitioned at 14 months and she did great. Just think of the 2-1 as an adjustment and you will get through it! Good luck! 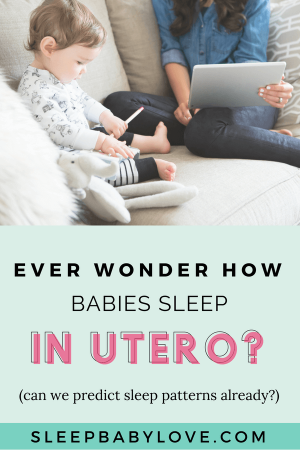 What if your baby is only 10 months old and is refusing the afternoon nap despite being a self-soother and otherwise excellent sleeper?? She sleeps 7am-7pm at night, 10-12 in the morning, and is refusing the 2-4 nap all of a sudden. She will sometimes scream and other times play and talk to herself. I leave her in the crib the whole time and she will finally fall asleep around 3:30 or 4 (which is obviously too late for a 7pm bedtime). I would cough it up to a phase assuming everything else is solid. 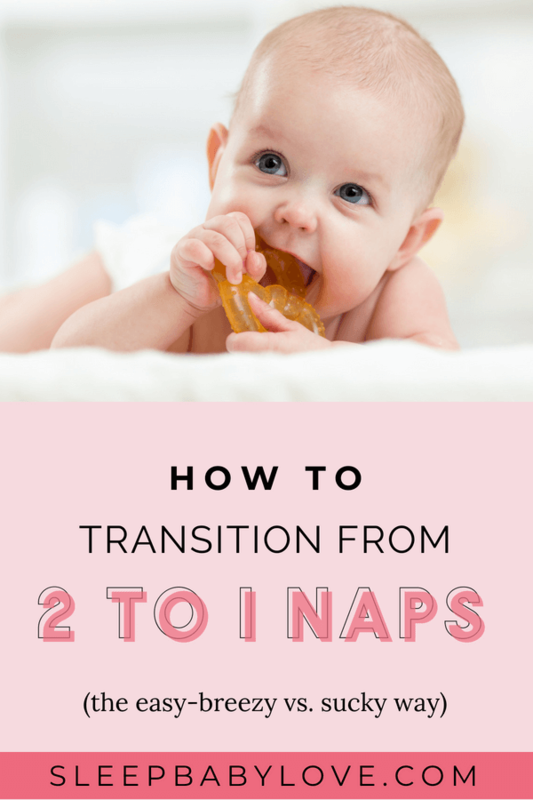 Definitely too young to even think about transitioning to one nap. I would try and play with nap #1 and see if that changes anything in nap #2. Hope that works! I know this post is old, but thought maybe someone could answer a few questions I’ve had. My 12 month old is in a bit of a 2-1 nap purgatory as well. I know that an early bedtime is great and all, but how do you avoid the baby waking up 45min-1hour later (essentially, this becoming a nap) and staying asleep for the full 12 hours? 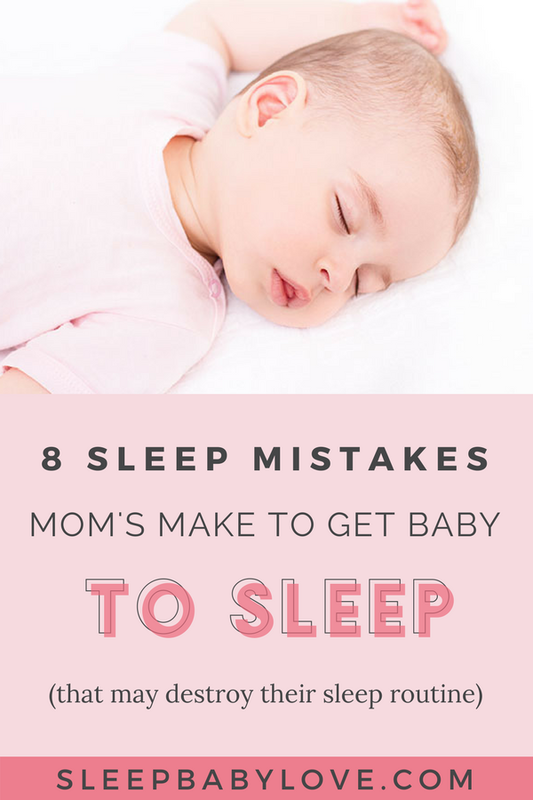 And if you do have a 6pm bedtime, how do you avoid the baby waking up early? The other problem is, the early nap around noon sometimes is wicked short (like 45 mins short) and then she refuses to go down again before 4:30-5pm. It’s insanely frustrating because there is no way that waking up at 11:30 or 12:30 is late enough for a 7:30-8pm bedtime, but if I put her down early, I get the above problem. I’ve tried a lot of things, but I’m nearly at my wits’ end. She has always been a turkey of a sleeper, but it’s really getting bad now, and I can tell she’s exhausted (not to mention mom and dad are too!) It doesn’t help that daycare 3x a week has her on a one nap schedule, but she’s been fighting that afternoon one for a while now. Any words of advice? Hi! 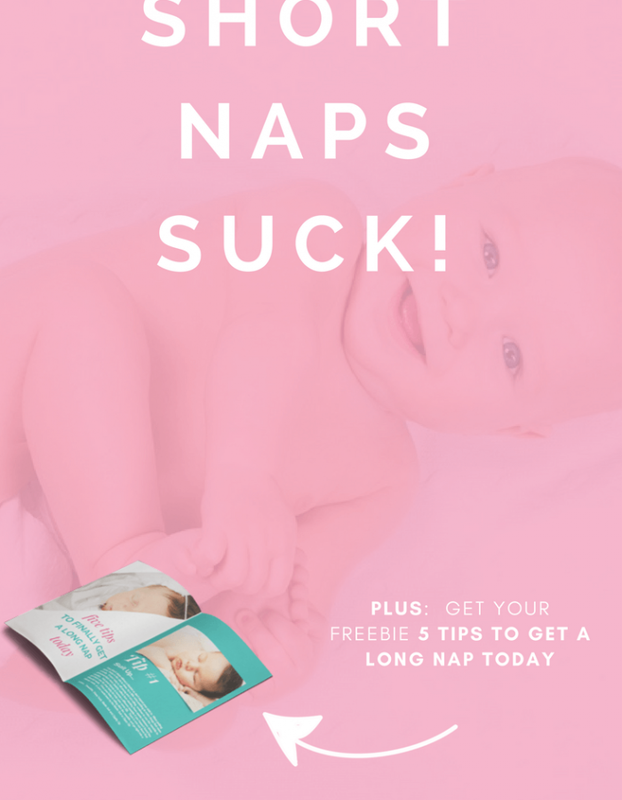 So sorry your child is having a rough go at the nap transition. 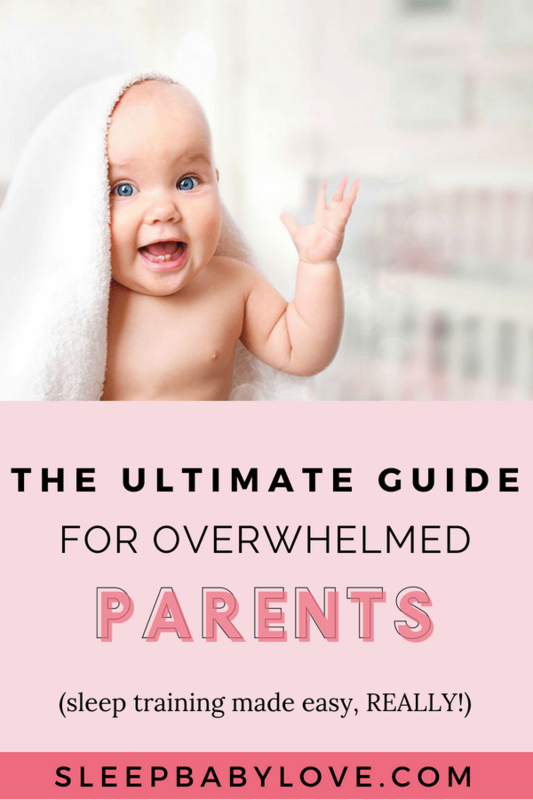 The signs that your baby is showing is definitely related to being overtired. I don’t think your baby is ready to tolerate the long stretches. There are definitely some suggestions I would try. On non-daycare days, try and get 2 naps in. 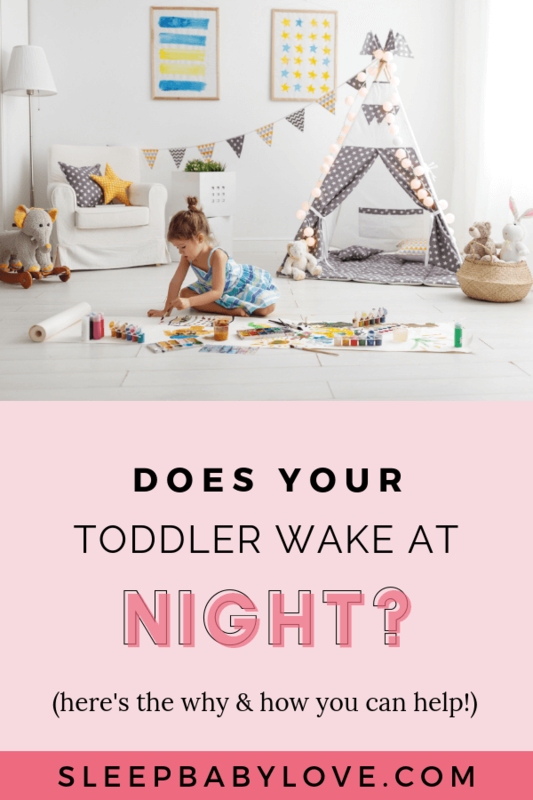 On daycare days you can even try an early morning nap before you drop off but regardless, a 7:30pm or 8pm bedtime can help. 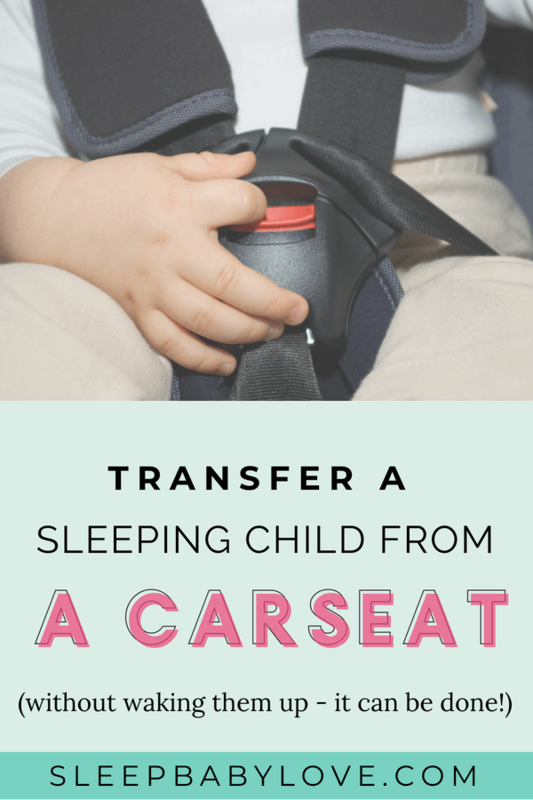 Bring bedtime earlier and hold off the transition. Good luck! 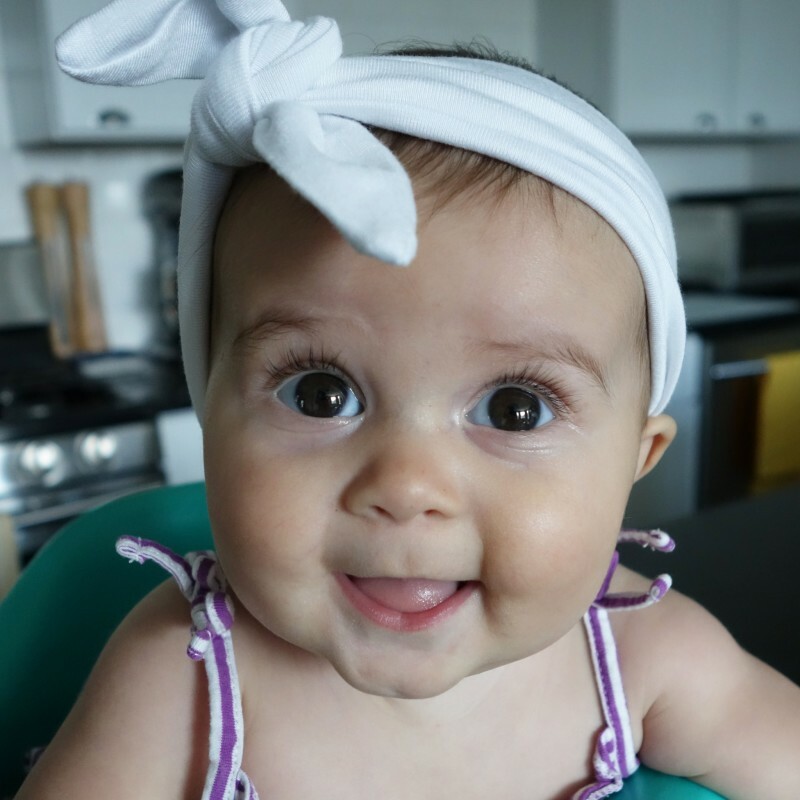 I know this post is mega old but I’m struggling with my almost 12 month old. For the last 2 weeks she has resisted her afternoon nap. It conincided with starting daycare but she has been having short naps for a while now. Her morning nap has moved to around 10 and she will sleep about an hour but she will not fall asleep in the afternoon. Even at 3.30 she’s still up and I then dash around and get her to bed at 6pm. Is this a tell tale sign that she’s ready for 1 nap or should I perservere? Preserve for as long as you can! But…. you can randomly try a one nap day to start thinking about what it would look like if you were to convert. Try and get to as close to 15 months as possible. You’re almost there! We are going through this right now with our 14 month old. She flat out refuses the afternoon nap and has for two weeks now. We have been putting her to bed everyday at 5pm. Her one nap is wicked short. Today only 1 hour. Now she has a super long stretch until bedtime at 5pm. I know she is overtired. But I don’t know what to do about it. I keep trying to stretch her morning waketime so that her afternoon is not so long and she won’t need to be in bed by five but she is just too tired to handle it. This stuff is so stressful. Hi there! It seems like you’re still responding to questions, so I’ll give it a shot. My son just turned 16 months, and has always had high sleep needs. Easily gets overtired, rarely skips naps (although sometimes I have to be very persistent with the last nap of the day). He’s been on a 2 nap schedule, and the reason I’m now trying to drop the second nap is that it delays his bedtime too much. I want him asleep by 7:30 pm, but now he needs 4 hours of awake time before the 2nd nap and bedtime. That is impossible to manage, unless he has an unusually early morning wakeup. His typical schedule has been: wakeup around 6:20 am, nap from 10-12 (he goes down easily, sleeps for 1.5-2 hours). I won’t let him sleep more than 2 hours and/or past 12 pm. Second nap is 3-4 pm. But at 3 pm, he’s no longer tired enough, so that nap won’t happen until maybe 3:30, so I’ll wake him up at 4:15 at the latest to manage his bedtime. Bedtime routine starts around 7:30, but he often won’t fall asleep until 8 pm or later. This sounds exactly like my son who is 12.5 months old. (1/2 month matters when you’re thinking about this transition!) He wakes up around 7-7:30 and he doesn’t fall asleep for his first nap until after 11. even if he wakes up at 6:45am some mornings, he still takes a nap around 11. If I put him down earlier, he will typically just play or talk to himself in his crib taking nearly 30 minutes to fall asleep. He would love to sleep 2 hours, but we’ve often had to wake him up after about an hour to 1.25 hours to be able to get a second nap in around 3:30pm, which was way too early for him. it became a battle getting him to sleep. Before we knew it, we were trying to get him to sleep for his second nap at 4:30 or 5pm! Of course, we’d have to wake him after only 20 minutes or so in order to get a somewhat reasonable bedtime. It is getting ridiculous and my husband has been pushing for one nap. We’re trying it now. Only been a few days but It’s going fairly well. He sleeps from about 11:30-1:45pm. We then have been putting him to bed at 7pm. He seems pretty happy until then and falls asleep on his own. But night wakings seem to be a regular thing since this transition. He is also dealing with some teething and a cough, but these have never caused such night wakings before. I know 12 months old is very young for one nap a day but I have really tried to keep the 2 naps. But 3 hour wake times are just too short for him. Any suggestions? I don’t want to push bedtime too much earlier or he will treat it as a nap! 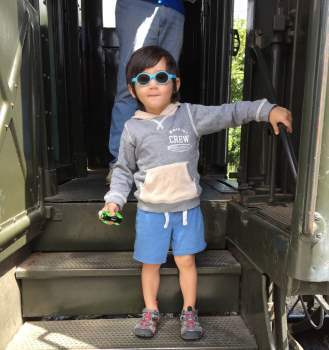 My baby is 19 months and we’re deep in the 2-1 transition. I can’t get him to sleep more than 1.5hrs. I tried pushing back the nap to noon, but he’s super cranky and is barely even making it to 11am. I feel like the wake time from nap to bed is too long and is causing him to now have night waking and early am waking. How do I get him to nap longer than 1.5hrs? He was sleeping 1.5hrs x 2 when we were on the 2 nap schedule. Should I keep pushing back the nap start time? 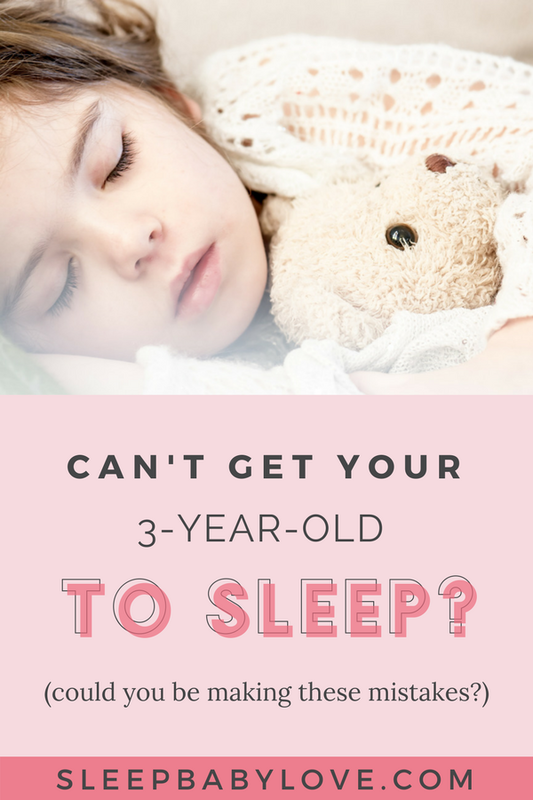 Adjust to an early bed time? My 14 month old refusing to take his afternoon nap a lot, so I pushed it back, but it still takes him about 20 min to settle down, which means he sometimes falling asleep close to 3:50PM. Which is late. I have tried to transition him to 1 nap, but he seems he can not sleep longer than an 1 hour 20 min, and is he just exhausted by the afternoon. 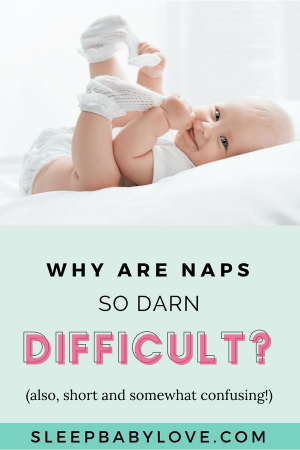 How can I get a better 2nd nap or how can I get a longer 1 nap? Should I just trow in the towel and transient to 1 nap and just wait for it to get longer? 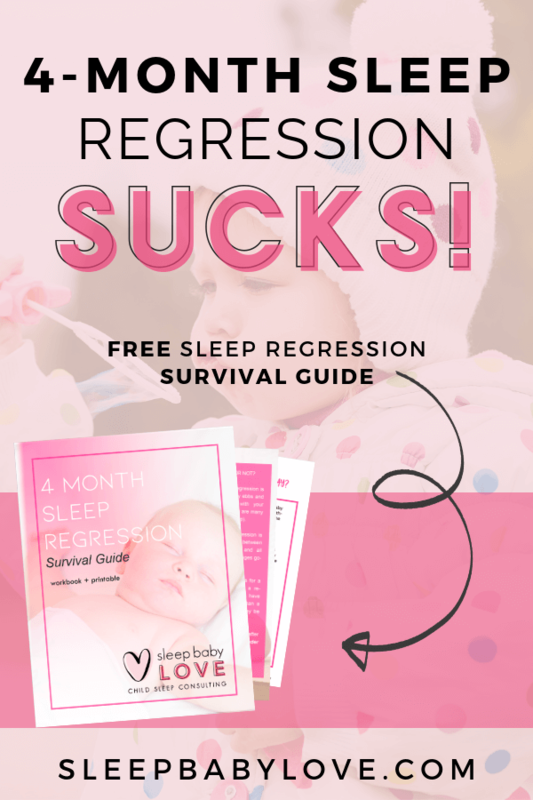 previous post: Battle the 40 Minute Sleep Intruder!